For the first time ever, the man that’s been hailed as “the leader of natural medicine’s new wave” is revealing his most lifesaving new discoveries in this valuable report. 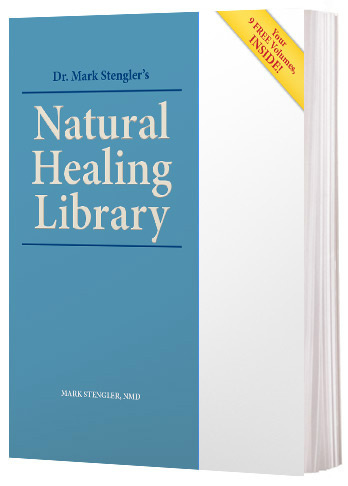 And keep reading to learn how you can get a library of all of Dr. Stengler’s most valuable cures and treatments, absolutely FREE. We know you’ll rapidly recognize this legendary doctor’s genius — appreciate the difference he makes in your health — and spread the word to all your loved ones. But this FREE BONUS GIFT collection may never be offered again, so please RSVP now!